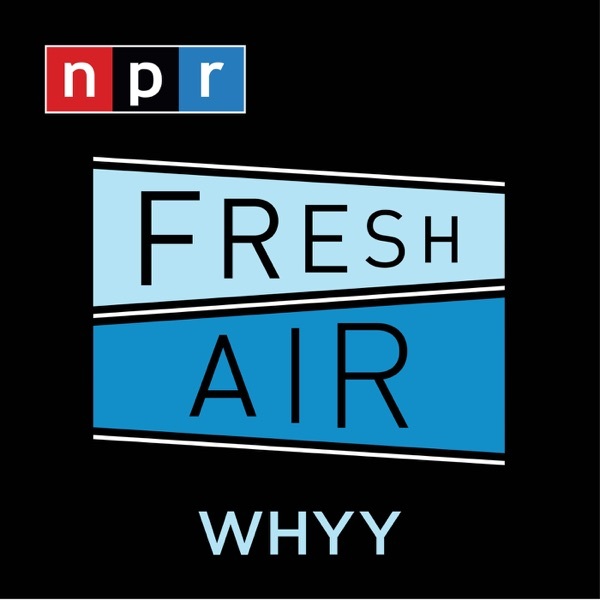 Fresh Air | Listen Free on Castbox. Keri Blakinger should write a book! this therapist has such a beautiful voice and a lovely way of expressing herself. McKay Coppins, like all those who long for a return to past bipartisanship, ignores the discrimination baked into that political detente. Dismissing the idea that politics in the US is a life-&-death struggle can only happen if you're not one of those having their personhood litigated. This episode is great and interesting.